Sherman Concrete is seeking qualified Ready Mix Drivers for locations in the Birmingham, AL area. Ready Mix Drivers receive competitive hourly pay plus a load bonus. This position is eligible for a $1500 sign-on bonus (paid upon successful completion of probationary period) . Sherman Concrete is a part of Lehigh Hanson, Inc. Lehigh Hanson is one of the largest construction materials companies in North America with more than 550 active operations in the U.S. and Canada. Our core activities include the production and distribution of cement and aggregates, the two essential raw materials in concrete. Lehigh Hanson companies also produce ready-mixed concrete, asphalt and other concrete products. Sherman Concrete operates 18 ready mixed concrete plants throughout Alabama. With more than 85 mixer trucks and 125 dedicated employees, Sherman has provided a quality ready mix product since 1934. 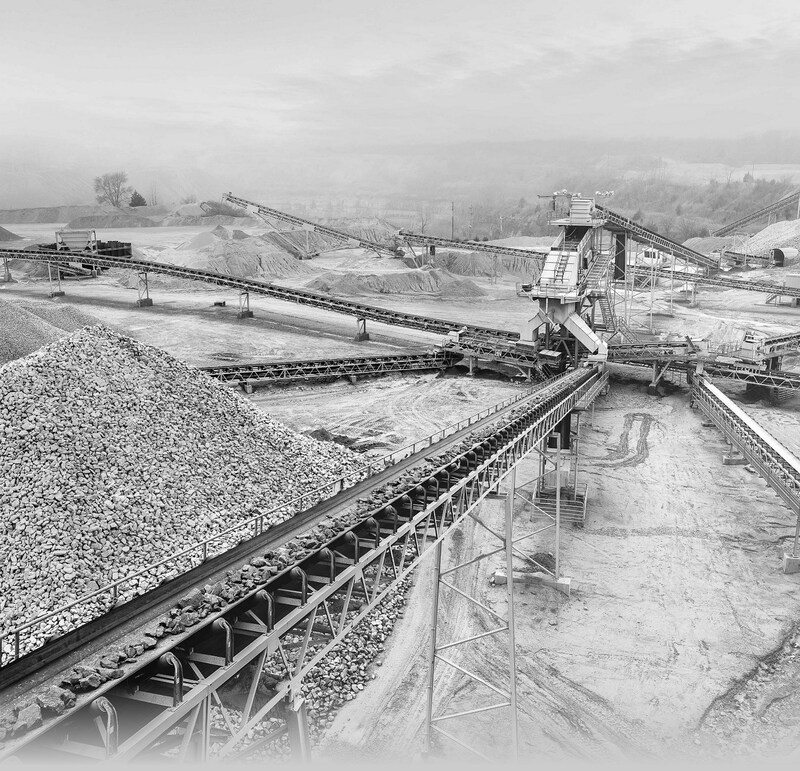 As part of Lehigh Hanson, Inc., one of the largest construction materials companies in North America, Sherman has access to the most knowledgeable experts in the industry. Sherman Concrete can provide a wide range of ready mixed concrete products to meet the requirements for all commercial, industrial, paving, residential and DIY projects. • May perform minor repairs, such as installing light bulbs. Current Class B CDL with no suspensions, failure to appear, etc. ; valid medical card; prefer previous experience operating a mixer truck; reading, writing and basic math skills; self-motivation and a positive attitude. Required to stand and walk for extended periods of time; use hands to operate tools and controls; reach with hands and arms; climb stairs/ladders and balance; stoop, kneel, crouch, or crawl; talk and hear. Regularly lift and/or move more than 50 pounds. Lehigh Hanson offers comprehensive medical, dental and vision insurance, short and long term disability, 401k, uniforms and paid holidays and vacation.